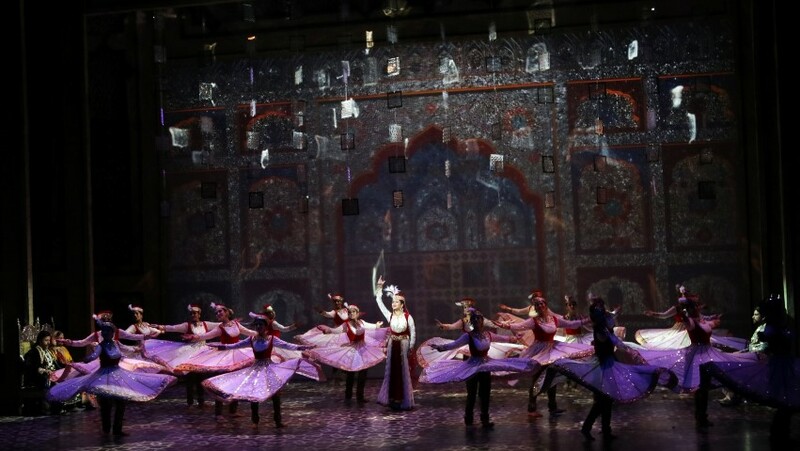 newznew (Chandigarh) : After its stupendous success during four consecutive seasons in Mumbai with a record audience of 60,000, ‘Mughal-E-Azam: The Musical’ is all set to travel to the capital of the country. The iconic play which is being hailed as India’s biggest theater production is gearing up to wow Delhiwalas in the month of September. 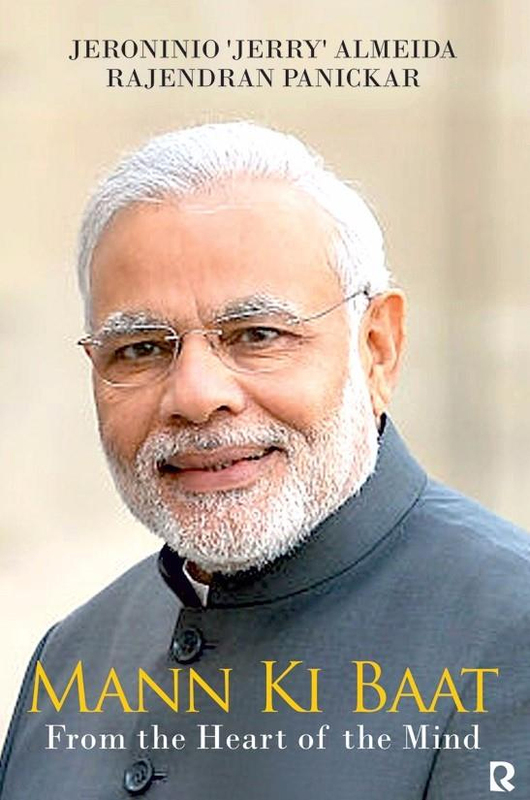 The venue for this iconic play will be the Jawaharlal Nehru Stadium. 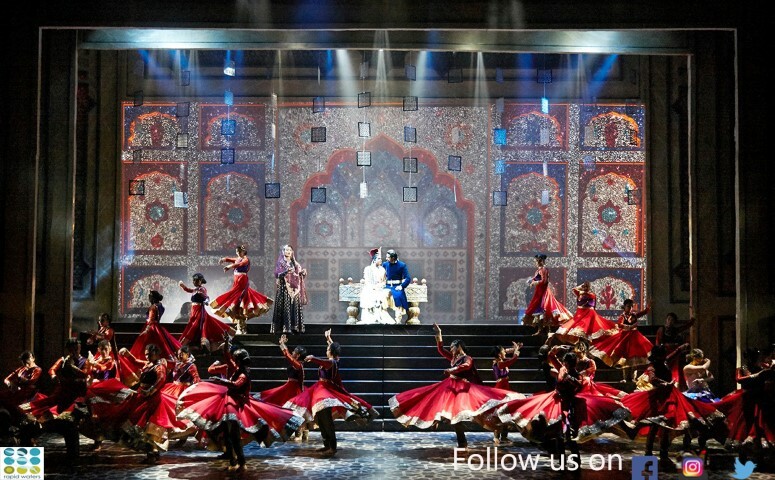 ‘Mughal-E-Azam: The Musical’ which recreated the everlasting love story of Mughal prince Salim and Anarkali, mesmerized its audiences with its powerful performances, lavish sets, world-class production design and stunningly beautiful Manish Malhotra costumes. What’s more the play promises to transport the new set of audiences to re-live the saga yet again. “We have been overwhelmed by the stream of requests coming in from theater aficionados and Mughal-e-Azam fans to take the musical to Delhi. It’s a mammoth task and that is why it has taken a while to get it everything in place,” says director Feroz Abbas Khan. “The NCPA has always believed in giving the best to our audiences. Many of our patrons from Delhi were eager to have the play staged in the capital and now that the musical will be playing in Delhi I am sure we are going to have a very successful season,” said KS Suntook, Chairman, National Centre for Performing Arts (NCPA). One of the biggest draws of the play has been the live singing by the lead actors. The evergreen songs ofMughal-e-Azam ‘Jab Pyar Kiya toh Darna Kya’, ‘Mohe Panghat’, the qawwaali, “Teri Mehfil mein Kismat.” and others will be performed live by the actors. 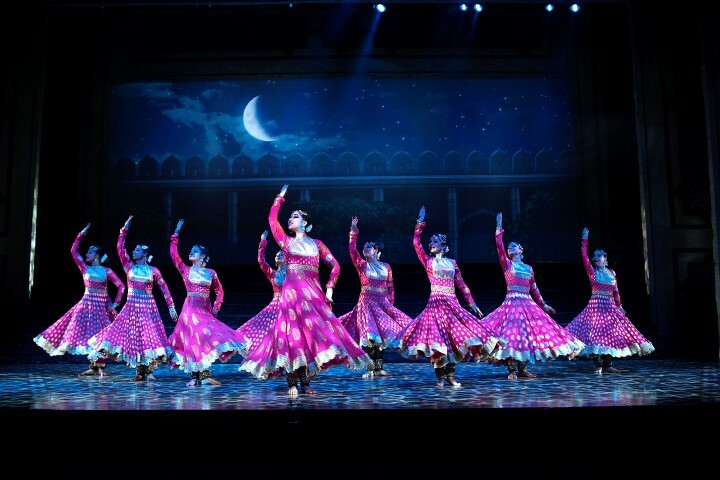 Add to that is the stunning choreography by internationally acclaimed choreographer Mayuri Upadhya and her professionally trained troupe of Kathak dancers.